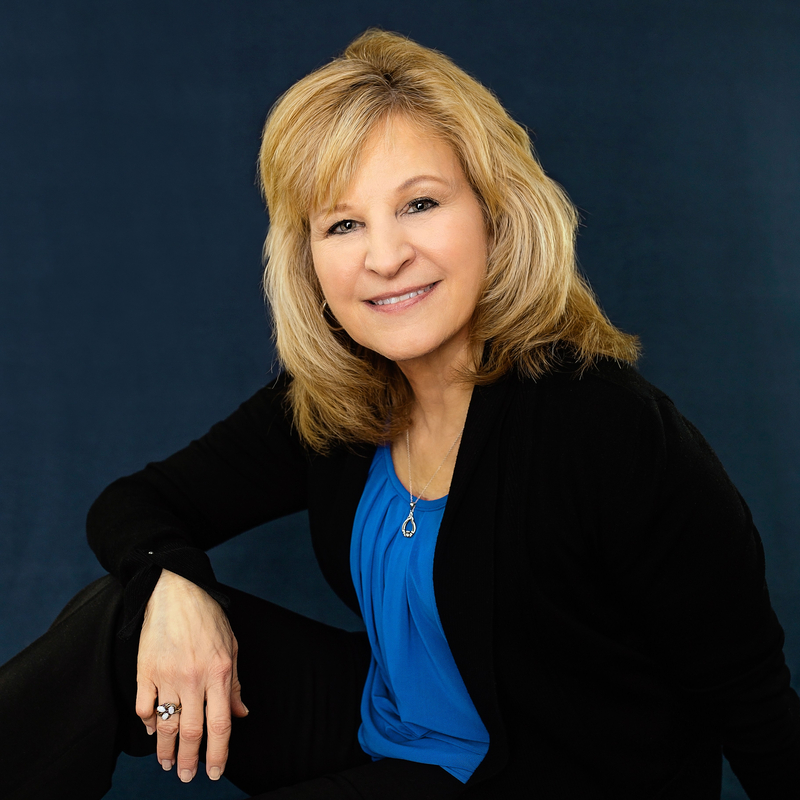 My name is Mary K. Doyle, and I am an author, blogger, and freelance writer with nearly forty-six years of experience across multiple forms of media. I’ve written hundreds of articles for newspapers and magazines and copy for businesses of all sizes. Writing is my passion, and I truly enjoy writing on topics I believe can help us to be more compassionate and understanding. 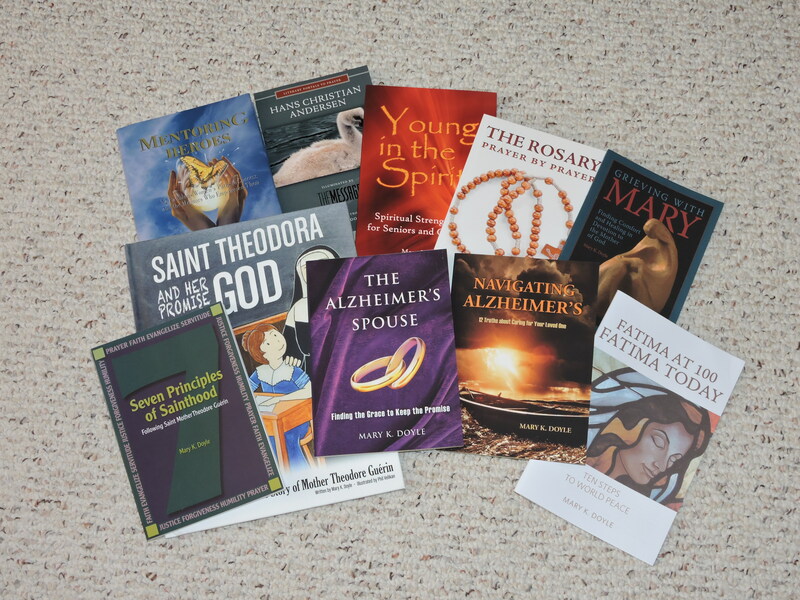 My published books include The Alzheimer’s Spouse, Hans Christian Andersen Illuminated by The Message, Navigating Alzheimer’s, Saint Theodora and Her Promise to God, Young in the Spirit, Grieving with Mary, Seven Principles of Sainthood, The Rosary Prayer by Prayer, and Mentoring Heroes as well as the booklet, Fatima at 100.Fatima Today. In addition to this one, I also post on my blog: Midwest Mary. I have a Master’s Degree in Pastoral Theology from St. Mary-of-the-Woods College. Attending that school inspired me to write two of my books on St. Theodora, also known as St. Mother Theodore Guerin, the founder of St. Mary-of-the-Woods College. I am greatly blessed with a loving family, including the most beautiful grandchildren, as well as a wide circle of friends.